In recent years, online poker and casino gaming has become one of the most popular global entertainment industries. Millions of gamers now log in to their favorite platforms and poker rooms to regularly play games on both their computers and smart devices, and the industry itself notched up estimated revenue of over $80 billion in 2018. Part of what makes online poker so appealing is the level of innovation that operators and software developers have displayed in their products. In doing so, the iGaming world has made cutting-edge technology available to its customers, and it’s not uncommon to find development teams that would rival even those at Rockstar Games behind some of the largest online poker platforms. To stay relevant in an increasingly competitive marketplace, operators must fully embrace technological innovation. But if you’re wondering what’s behind those fast-paced games in your favorite online poker rooms, read on to discover how the developers do it. Online poker, much like its real-life counterpart, is quite fast-paced and requires some substantial technology to ensure a smooth gaming experience delivered across multiple formats. iGaming developers employ many of the same methods used in creating a traditional video game, including implementing reusable assets. This tactic, which “copies” an icon or sound effect and reuses it in a different scenario, saves a lot of space in a game and significantly improves runtimes. It’s also not uncommon for developers to use their own, powerful, in-house servers when building games, especially since each game has several variables when it comes to things like customized card “swiping” and dealing, animations and sounds. Leading iGaming development specialists have even been able to develop bespoke game engines, which remove the effort involved in coding a game from scratch, that they then white-label out to platforms and other gaming publishers. Online poker players typically change between their computers, smartphones, tablets and laptops to play games, and as paying customers of a casino or poker room, they expect the same experience across all these devices. In short, there should be no difference in runtime for a game played on either a PC or an iPhone. To ensure this, developers focus on optimizing games for mobile, making use of languages like HTML5 (renowned for its cross-platform compatibility). You may have noticed that your favorite online poker game doesn’t quite have the same graphics as your preferred console game. That’s because iGaming developers will typically use 2D animation over 3D to ensure cross-platform efficiency. 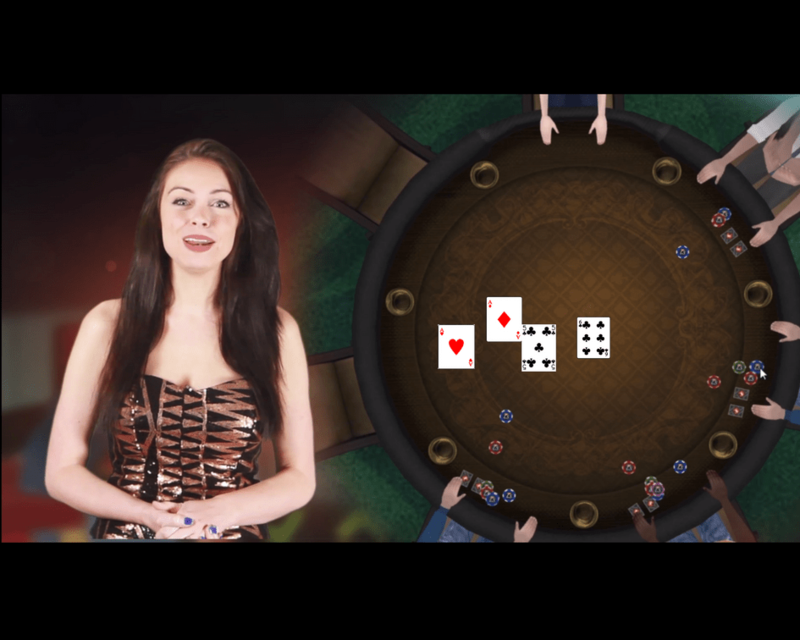 Although it may not look like it, a lot of time and effort goes into making sure you can switch to playing poker effortlessly on your mobile and still get a desktop-worthy performance from the game. That said, high-definition graphics are more important in the industry, especially since platforms and operators want to deliver immersive and engaging experiences to their customers. One element of futuristic technology emerging more in online poker games is virtual reality (VR). VR is currently available in online poker games to increase interactivity in multiplayer games. Players can choose the environment in which they play, with one leading platform game transporting players to space-age Macau or the Old West and even interact with the other players on their table. Although it’s still early days for the technology, we can expect to see further integration as we move into a new decade.